The International Freshers' Guide 2018/19 is now available! 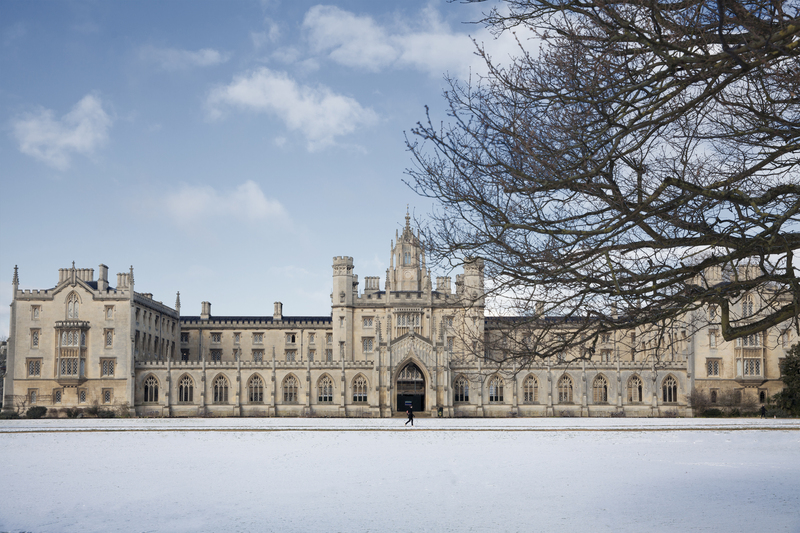 In the guide, you may find info on travelling to and around Cambridge, accommodation, setting up a bank account and health and living, as well as full information on International Freshers' Week. Should you need further help, feel free to reach out to any of our committee members. We can't wait to see everyone come September!